Do you want to Custom Flags ? 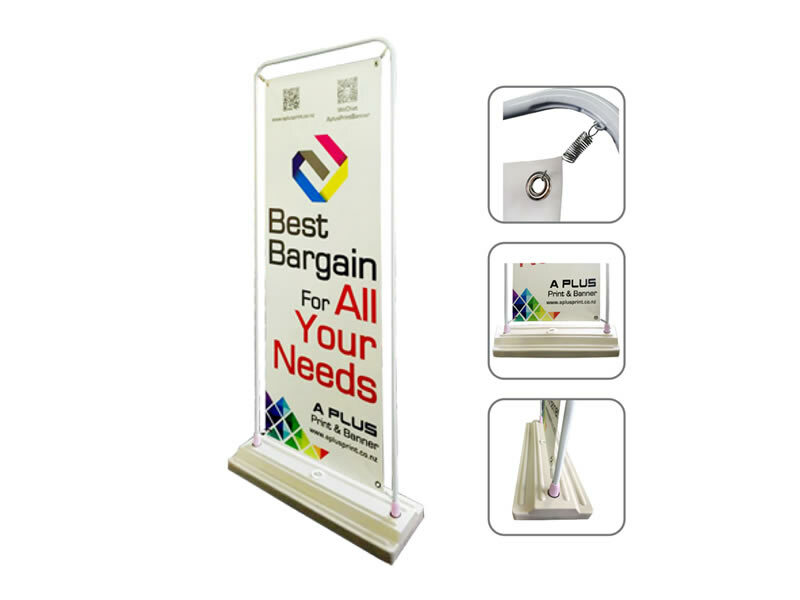 Are you looking for the best Flag Shop in Auckland ?A Plus flag shop Provide The Custom Flags Services.This flags are developed for ideal use in a variety of applications, including carnivals, concerts, sporting events, conventions and trade shows. They are engineered to weather fair to moderate outdoor conditions. 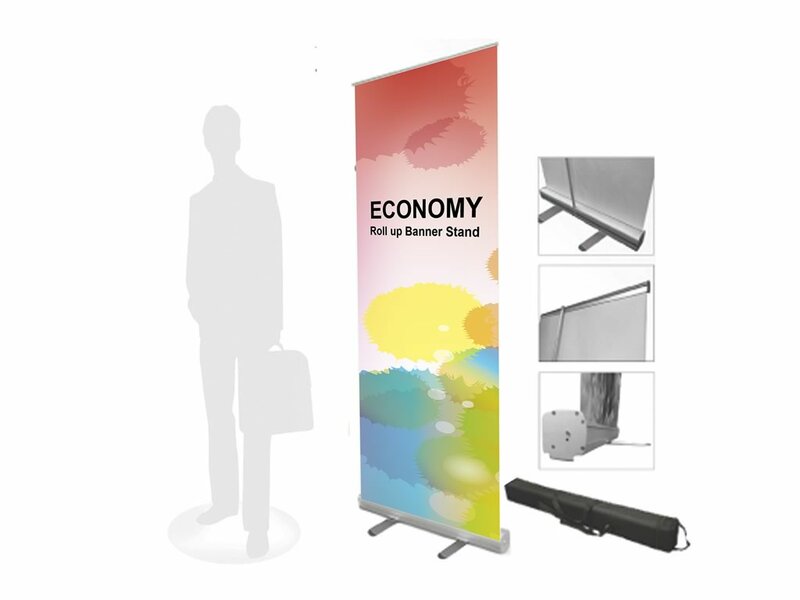 They allow for prevalent advertising in the wind, rain or snow with no problems. 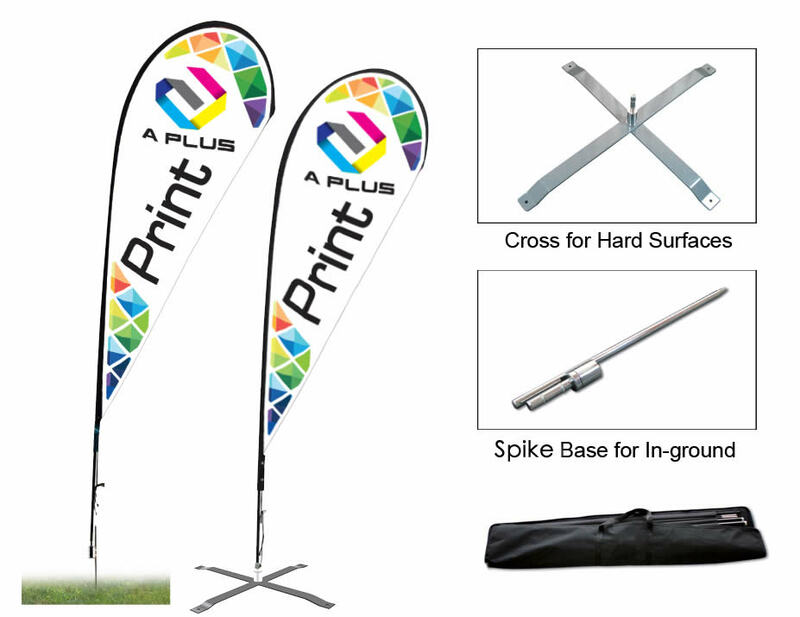 Many times, gusty winds can cause damage, but these Custom flags banners are made from premium materials including pure aluminum pole and fabric graphic to avert destruction.A Plus flag shop is your Best Flag Shop in Auckland. Efficiently grabbing everyone’s attention! 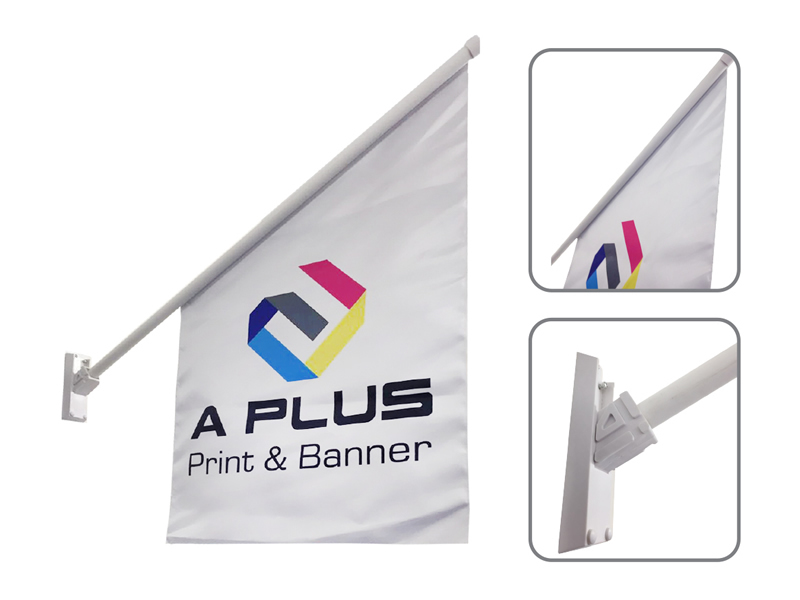 These Custom Flags are developed for ideal use in a variety of applications, including carnivals, concerts, sporting events, conventions and trade shows. 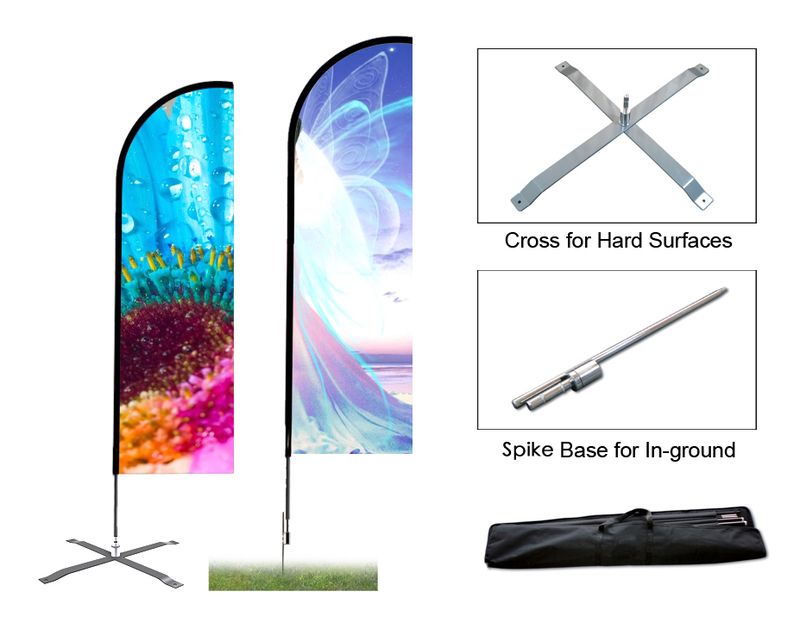 These Custom Flags are engineered to weather fair to moderate outdoor conditions. These Custom Flags allow for prevalent advertising in the wind, rain or snow with no problems. Many times, gusty winds can cause damage, but These Custom Flags banners are made from premium materials including pure aluminum pole and fabric graphic to avert destruction. 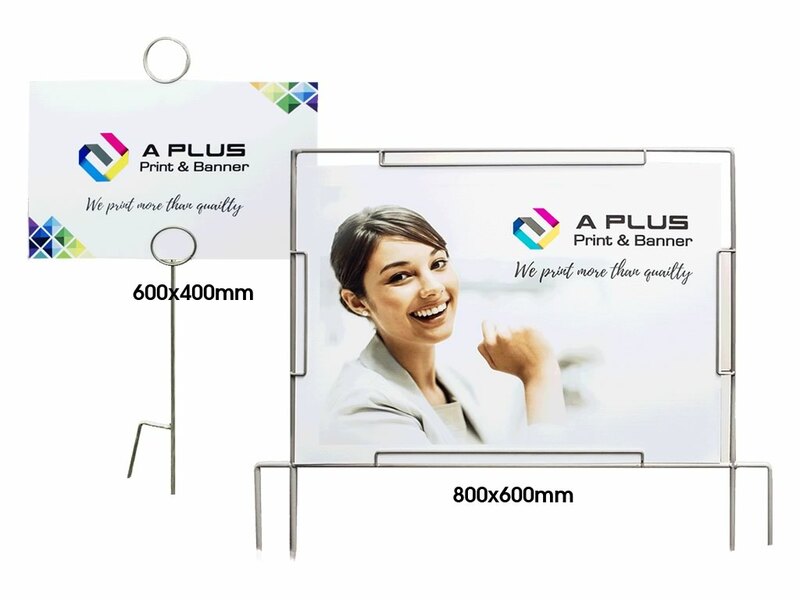 Indoor & Outdoor Advertising, Auto 4S Stores, Beaches, Competitions, Festivals, Shows, Exhibitions, Events, Fairs, Promotions, Weddings, Parties, Press Conferences, Seminars, Banks, Stores, Markets, Hotels, Restaurants, Cafes, Auto Shows etc.